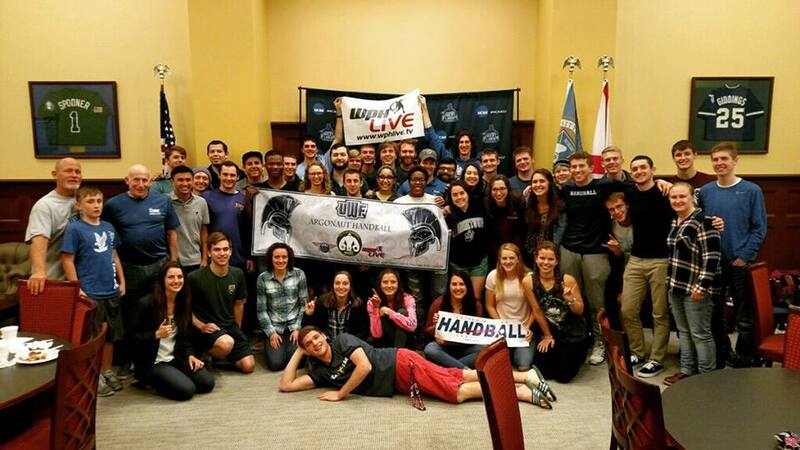 Pensacola, FL, WPH Press, 12/8/17- The University of West Florida Handball Team is set to host the 2018 Argo Classic, January 12th-14th. We have an incredible event planned out for you, with commitments from the University of Texas and Missouri State University to attend as well as several local and area players. Aside from being in Florida for a three-day winter weekend, hard to beat if you come from a snow state, we will have as a bonus a Massage Therapist on site Saturday and Sunday to help work out some of those tournament aches and pains. As well as a slew of other surprises in store you are assured to have an amazing experience. 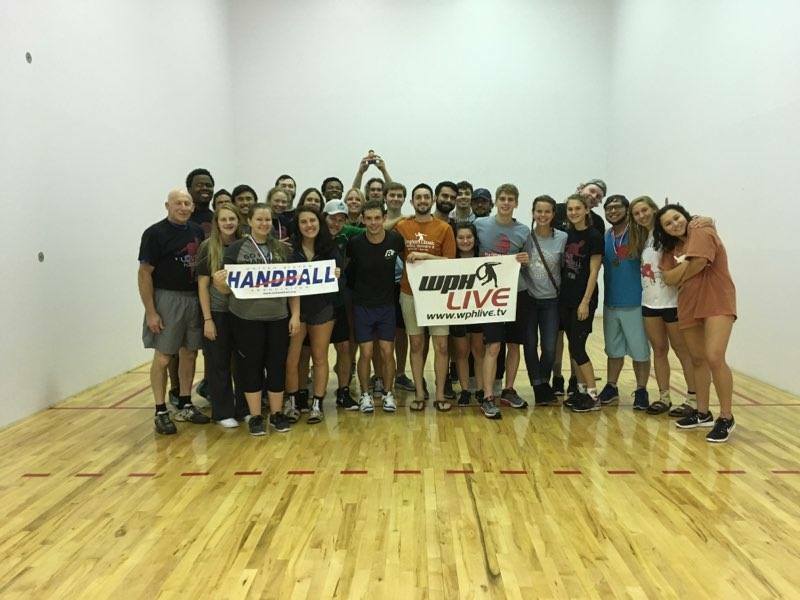 Each year the team sets this tournament up as a venue to raise money to help get our players to the Collegiate Nationals. So come out for the fantastic competition, comradery and help our players get to Nationals at the same time.